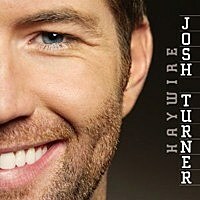 2010 was an extraordinary year for country music, as seasoned performers reinvented themselves in ways we never thought possible and previously untapped talent exploded onto the scene. 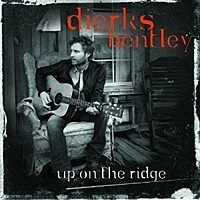 After hours of debating, The Boot presents our top 10 country albums of 2010 -- not just the biggest sellers or radio pleasers but the albums that we believe made the biggest mark on this first year of the decade. Country's perfect gentleman reminds every woman what type of man she should be looking for with songs like 'As Fast as I Could,' 'I'll Be There' and 'Your Smile.' 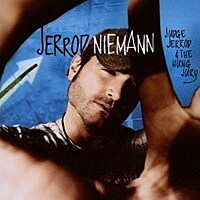 And, honestly, who can keep from grooving to the four-week No. 1, 'Why Don't We Just Dance'? 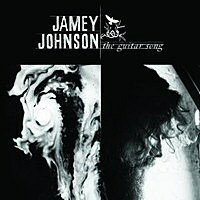 We didn't need 25 tracks to tell us how great a songwriter Jamey Johnson is, but you also won't hear us complain about the variety and richness in each song. From the Merle Haggard-esque 'Can't Cash My Checks' to the high-life-denouncing 'Playing the Part,' and soul-baring, mostly spoken 'That's Why I Write Songs,' Jamey stays true to his lower Alabama country roots. 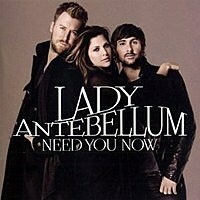 'Need You Now' catapulted the already triumphant trio into superstardom, making Lady Antebellum the biggest-selling band of the year -- in any genre. Four straight No. 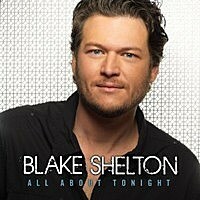 1 singles with 'Need You Now' (which also won the CMA and ACM Single of the Year trophies), 'Our Kind of Love,' 'Hello World' and 'American Honey' are more than ample proof of the group's mass appeal. Taking inspiration from Radney Foster's 'Del Rio, Texas 1957,' Darius named his sophomore country release after his own birthplace and year. 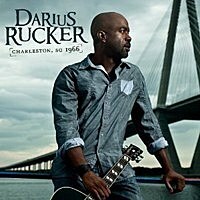 Whether it's the humorous break from life, 'I Don't Care,' featuring Brad Paisley, or the family-centered, count-your-blessings 'This,' Darius shows off his songwriting mastery and dedication to the format. 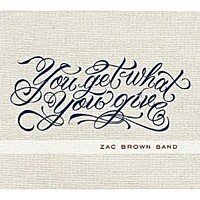 The Zac Brown Band's second album covers everything from road tunes to beach jams and even a love song or two. There's the melancholy, piano-driven 'Colder Weather,' the reggae-infused 'Who Knows,' the harmony-filled 'As She's Walking Away,' and the upbeat, optimistic 'Knee Deep,' to make this one of the most eclectic projects of the year.